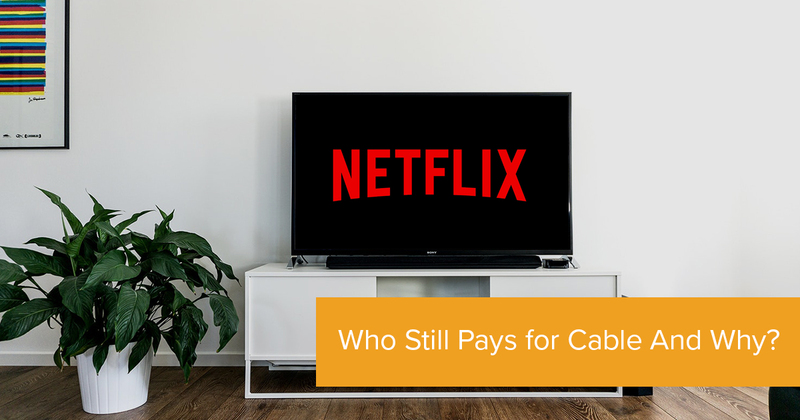 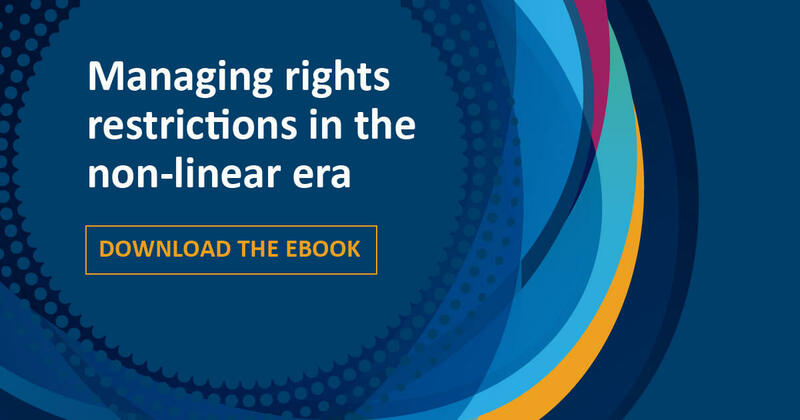 The traditional walls between how media and entertainment content is available to audiences have been broken down by the growing expectation by the consumer to access content anywhere, any time and on any device. 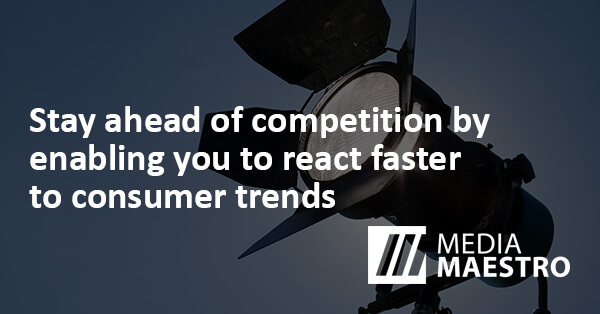 Companies need to react faster to consumer trends and ensure that their content is available at short notice and simultaneously on multiple platforms. 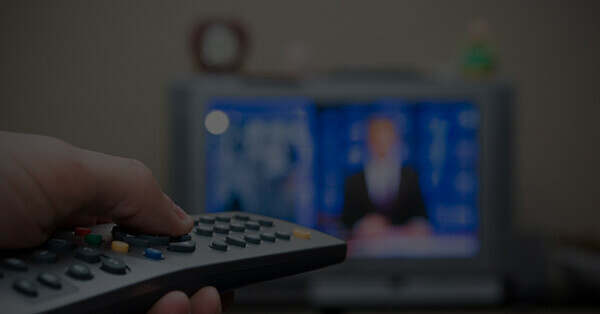 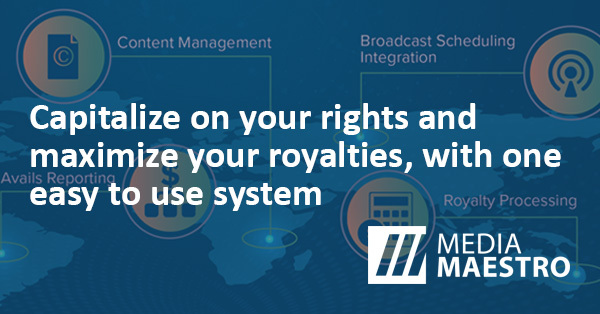 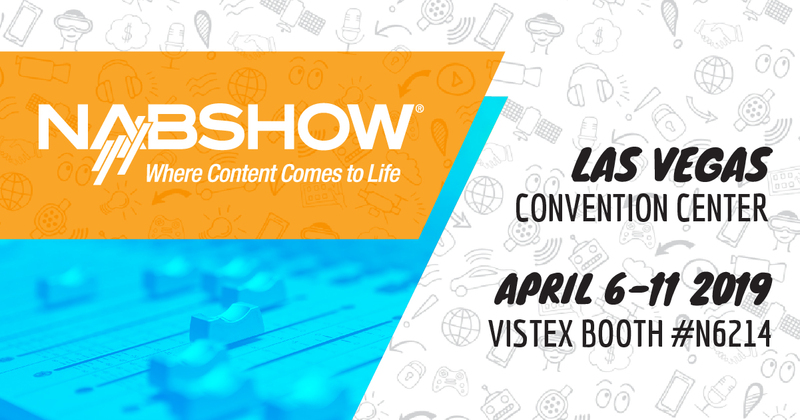 Media Maestro delivers rights and royalties management and financial processing solutions capable of meeting the needs of companies with audiovisual rights from content owners and broadcasters to distributors, operators and digital media platforms. 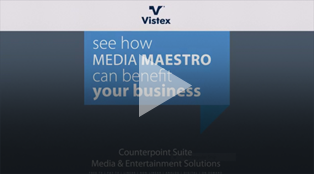 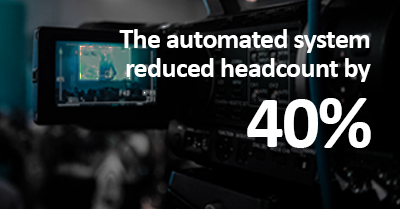 Media Maestro is designed for linear and non-linear rights and covers long form feature film and television content as well as short form digital content with modules dedicated to every step in the business process from rights to royalties and participations. 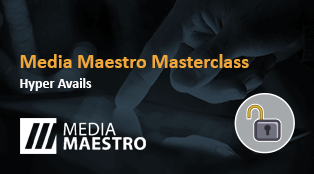 Already have Media Maestro and need help?